Now you can purchase the finest holistic therapy products, direct from Sivanart Holistic Living. Sivanart Holistic Living is proud to present for online sale the finest range of natural therapy and complimentary treatment products, as used in the services we offer. You can purchase all these holistic products direct from Sivanart Holistic Living. To be confirmed based on product weight & your location. We use regular Australia Post costs (no mark- up). 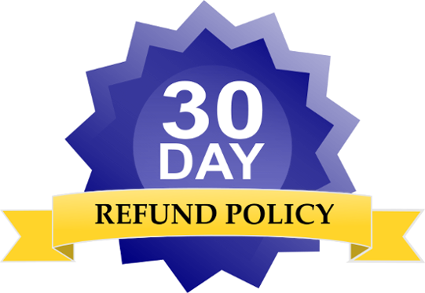 We offer friendly refund terms & comply with Australian Consumer Law (postage not included in refunds). Payment accepted via Paypal, Credit Card via Paypal & direct bank transfer (may cause delay while payment clears). (may cause delay while payment clears).